Hi everyone. With April 3rd’s book release of Preschool Clues approaching in just under a month, I ask you, is there a better reason to give away some amazing PRIZES every Friday till Preschool Clues is available?! (3) will have a chance to win April 3rd’s Grand Prize giveaway! 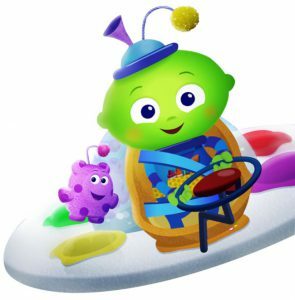 So, for my 1st Preschool Clues giveaway this week, 5 lucky winners will receive a “Preschool Clues Character Kit” filled with signed Daniel Tiger, Blue’s Clues & Super Why! books, toys, games and/or plush. The weekly winners will be randomly picked (by random.org) & announced on March 16th. Also, everyone that entered for this week’s drawing will be entered to win the grand prize as well on April 3rd!! While we’re at it, are you in a book club that purchases 15 or more Preschool Clues books? 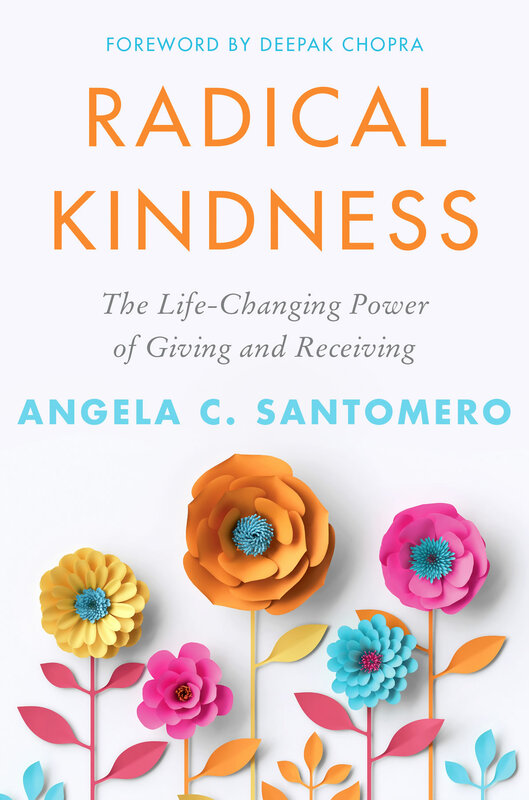 If so, let me know & I will Skype into your book club for at least 45 minutes! This is amazing! Will enter on Facebook and Twitter! 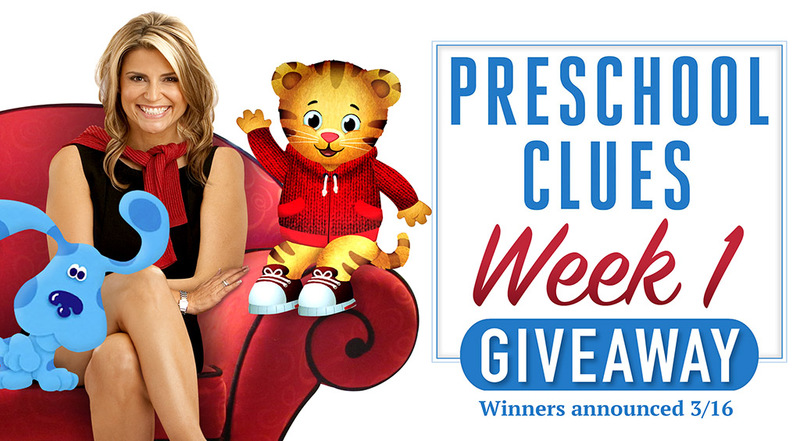 Thanks to everyone who entered the #PreschoolClues Week 1 Giveaway!! Feel free to share photos of the happy little faces enjoying the goods. If you didn’t win, have no fear! A reminder that all entries will be registered to win the GRAND PRIZE on April 3rd as well. Hi Angela! Thank you so much for sharing your talents! My daughter grew up with Blue and the gang! We are big fans! Now that she is older she is interested in voice acting and Foley as well! Do you have any advice for young aspiring actors? Any advice for moms of young aspiring actors?